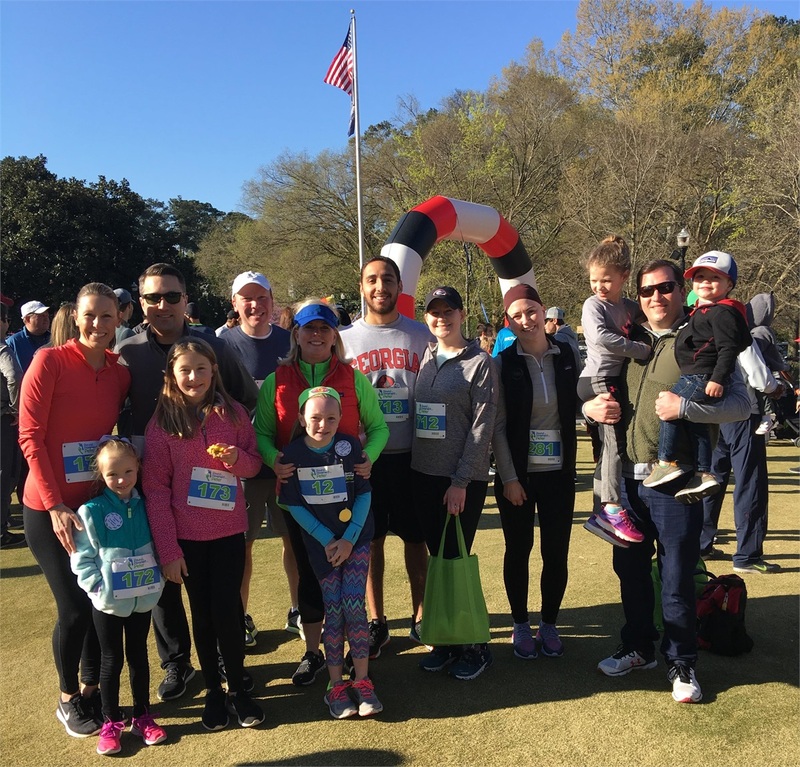 Thank you to our Peachtree Planning team who supported and participated in 2019s Pound the Pavement for Peter! The event raised over $170k this year with 800 participants. Pound the Pavement for Peter is a Family 5K Fun Run that was started in 2009 in honor of Peter Hopkins, who, suffering from a Peroxisomal Disorder (PBD), lived his life with many disabilities, and eventually lost his life at age 3. This event is held to raise awareness and funds to help families and children with disabilities and debilitating diseases.